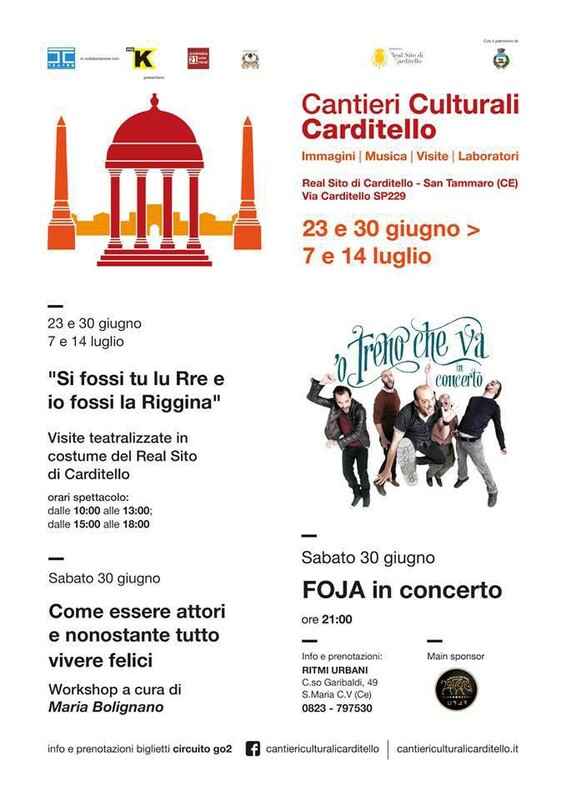 Kapu has been chosen as the official Cryptocurrency of the cultural event “Cantieri Culturali Carditello”, that took place at the Royal Palace of Carditello. 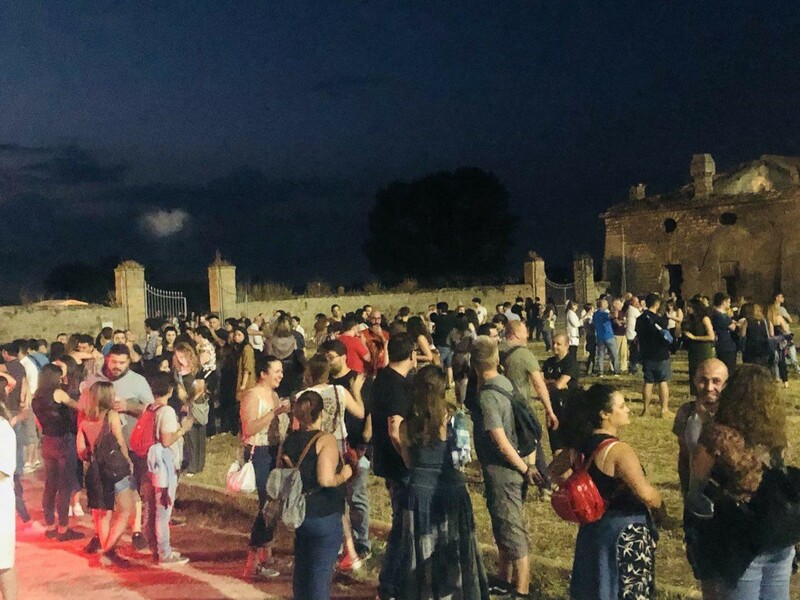 The Royal Palace of Carditello was built in 1744 by Carlo di Borbone in order to offer a pleasant accomodation to the king and his court — during the hunting trips that the numerous woods allowed. 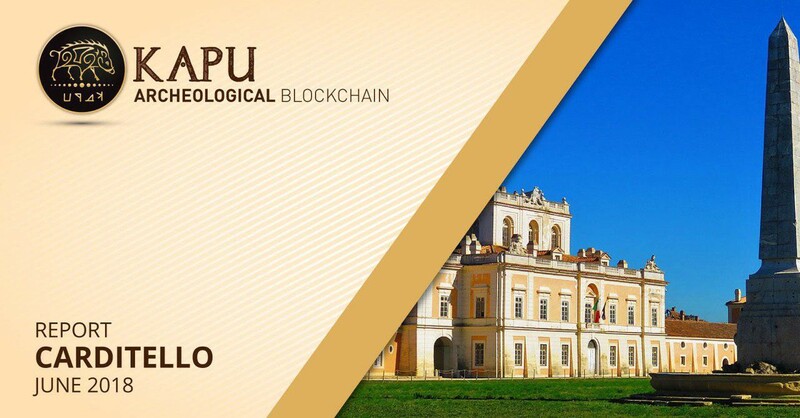 Kapu’s presence at the event has been of fundamental importance: those present got to know the world of blockchain and cryptocurrencies. 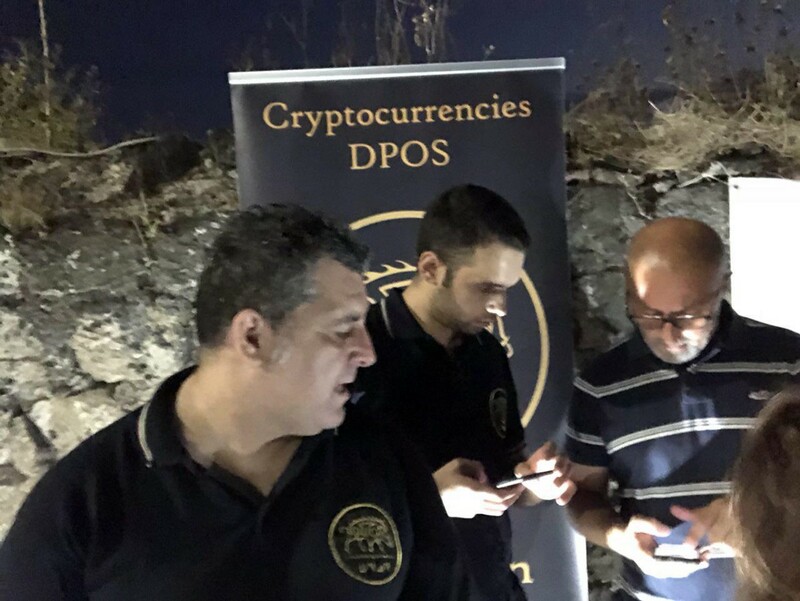 During the evening, moreover, at the Kapu corner it was possible to understand how livecoin.net — the exchange Kapu is listed in — works, and the team helped anyone who showed interest in activating their own account — through the use of computers made available by Kapu — in order to allow the purchase of our cryptocurrency in the following days.